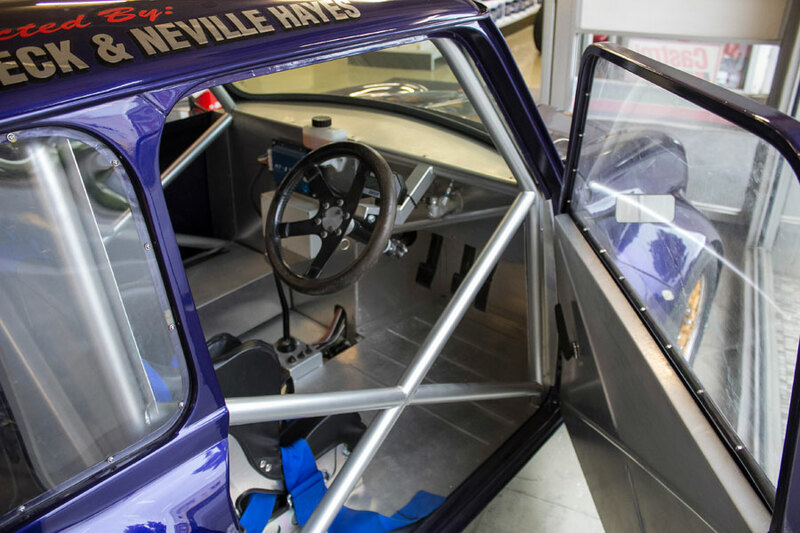 Good things sometimes come in very small packages - as shown by the latest addition to the E Hayes Motorworks Collection. 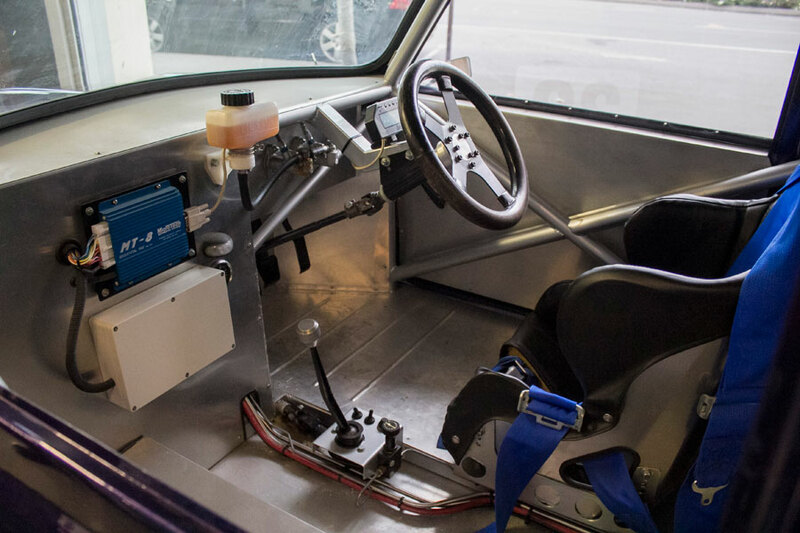 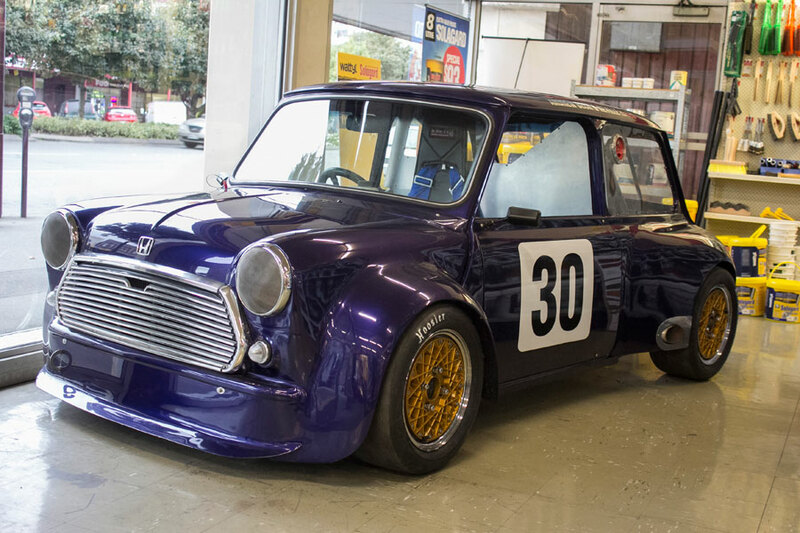 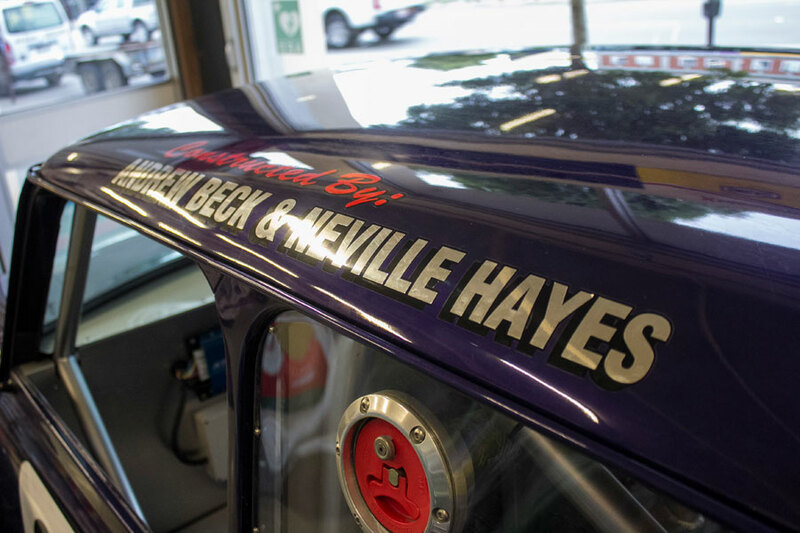 This beautiful Mk II Mini race car has just been added to our in store display and has an even closer, personal connection to our company having been custom built in 2005 by Andrew Beck and our own Managing Director, Neville Hayes. 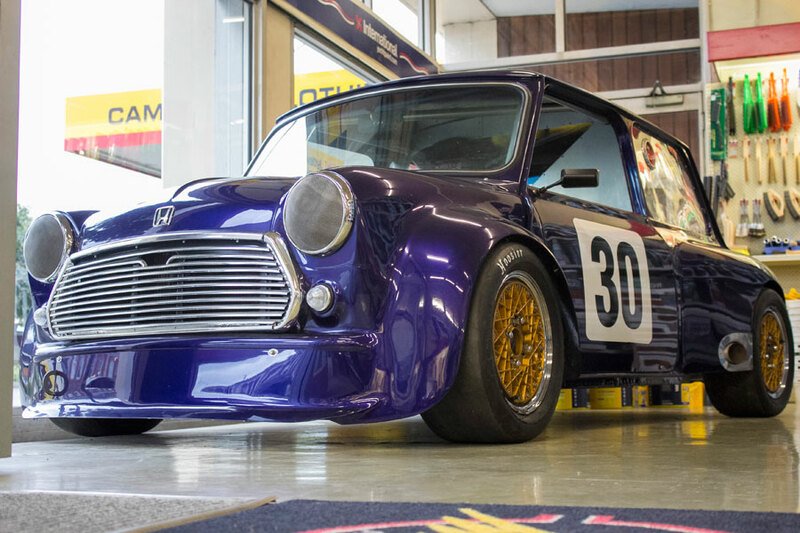 Powered by a 170 BPH Honda 1600cc Integra V-Tec engine, it is 300mm wider than a standard production Mini and has a dry-weight of 498kg. 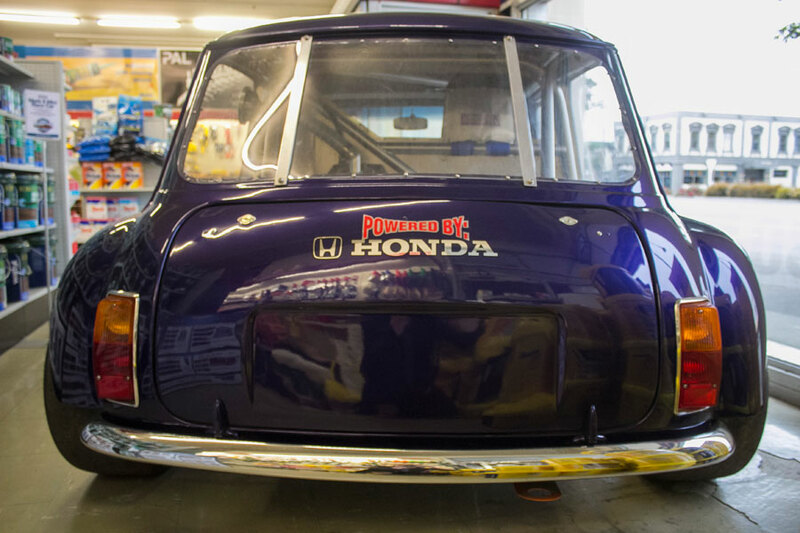 The MK II Mini Race Car is now on display in our store - and just like the rest of our unique collection, it is FREE TO VIEW during normal shop hours.